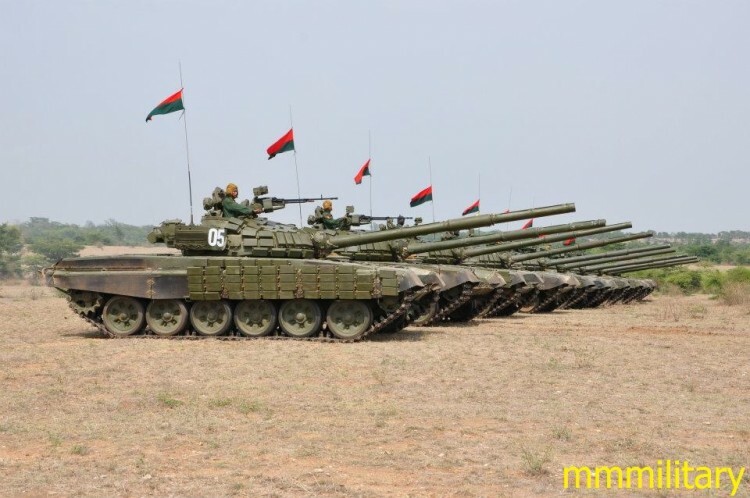 The Land Forces of Nicaragua currently has 31 T-55 tanks in service after that since the beginning of the 80 acquired several lots of these venerable tanks from diverse suppliers. The T-72 is a Soviet second-generation main battle tank that entered production in 1971. About 20,000 T-72 tanks were built, making it one of the most widely produced post–World War II tanks, second only to the T-54/55 family.